Our food pantry helps provide for not only our church family but our community as well. The pantry is located in the alley behind the church. 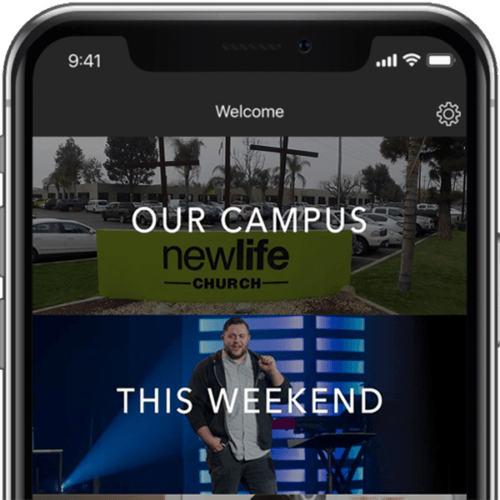 Download the brand new New Life Church App to get connected!